Once upon a time in America, manufacturing was king. American manufacturing intensified in the early 20th century, become the driving force behind the US economy and effectively carved out the American middle class. We rose to global economic super power status on the backs of American manufacturing workers that produced things like cars, refrigerators and televisions. Manufacturing gave Americans an alternative opportunity to farming, and raised the average income and standard of living. After decades of trade surplus, things began to change in the 1970s. Floating exchange rates and new trade agreements increased the value of imported goods. In 1960, only 8% of Americans’ purchases came from foreign goods. Today, 60% of our purchases come from overseas. This drastic change has created a trade deficit totaling $40.9 billion (US Dept. of Commerce and reported by ABC News). The United States has fewer manufacturing jobs now than we did in 1941. 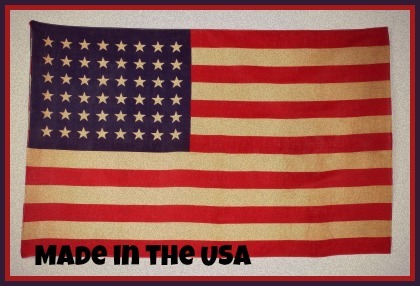 This is why investing in the American economy and the American manufacturing sector is so important to Knit-Rite, Inc. 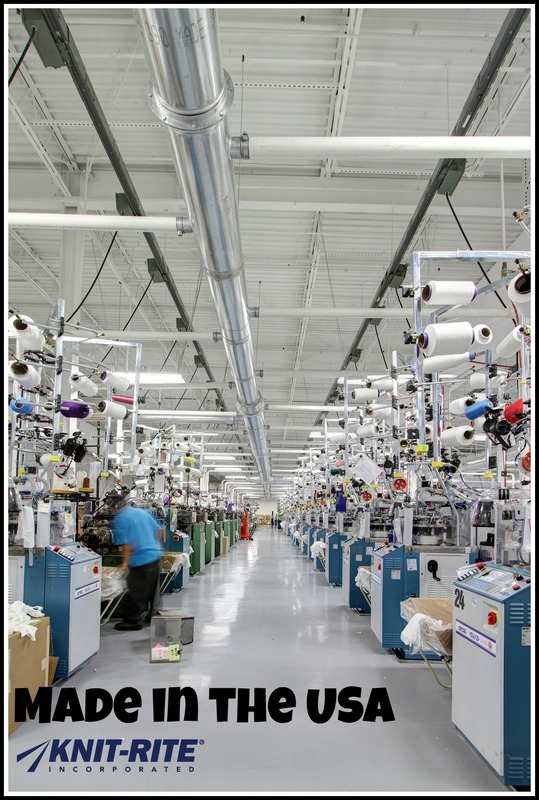 In 2013, Knit-Rite opened a newly renovated, state-of-the-art manufacturing facility in Hamlet, North Carolina. 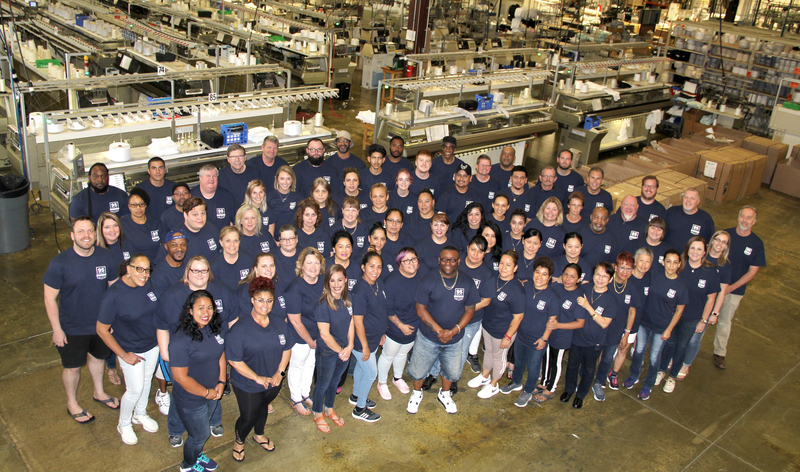 The North Carolina facility is in addition to our first manufacturing facility in Kansas City, Kansas. When you buy our products, you can be assured that your money is going to American workers and the American economy effectively improving things for us all. This Independence Day we encourage you to buy American. Happy Independence Day from your friends at Knit-Rite and Therafirm and Happy 239th Birthday, America! This entry was posted in About, Knit-Rite, Inc.. Bookmark the permalink.